Eric Wallace is an associate in the firm with a practice in energy law, energy regulation and commercial transactions. Eric’s practice focuses on representing clients in the energy and renewable energy industries on licensing, technology acquisition, investment, business development, sales and distribution agreement matters. Eric has worked on legal issues for regulated utilities, competitive gas and electricity suppliers, renewable energy technology companies, and demand response providers. Prior to graduation, he clerked on white collar criminal defense matters, intellectual property litigation and medical malpractice defense engagements, and interned with Judge Henry E. Hudson, United States District Court for the Eastern District of Virginia. He also spent a summer studying Energy Law, Environmental Law, and International Law at the University of Cambridge. At the University of Richmond Law School, he was awarded membership in the Order of the Coif and the McNeill Honor Society, and served on the Moot Court Board and the Law Review. 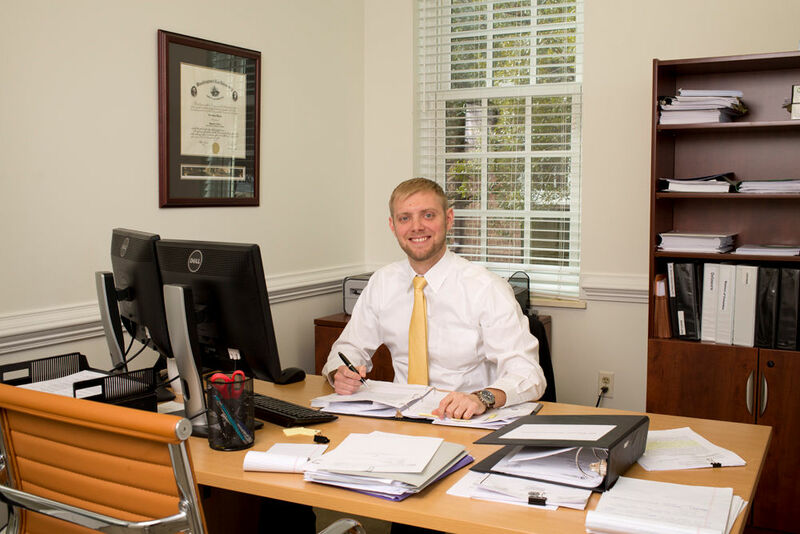 During his second and third year of law school, Eric helped research and draft numerous articles addressing energy and environmental issues published in various legal publications; he also co-authored an article published in the University of Richmond Law Review. After finishing his bachelor’s degree in Business Administration at Washington & Lee University, he worked for two years in a Washington, D.C. based startup enterprise software and services company, which has since had an initial public offering on the New York Stock Exchange.